Bakerview Heating & Cooling Ltd. | 360 degrees of high definition comfort. 360 degrees of high definition comfort. At Bakerview Heating & Cooling, we treat all our customers with honesty and integrity. 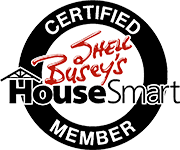 With our staff having over 35 years of combined experience serving the HVAC industry, we have all the experience needed to serve you and make you comfortable in your home. We listen to what our customers are saying and we choose together, with our customers, which product and model will fit their budget and house design. We specialize in retrofit, service of your existing furnace, heat pump, air conditioner, fireplace, hot water heater, and water on demand. Our goal is to provide you with support, excellent service, and lasting value. We respect our customers for choosing Bakerview Heating & Cooling as their supplier of choice. Our estimates are free and we would be pleased to serve your family. A BIG thank you to all of our customers – both present and future – for coming to visit us the BC HOME AND GARDEN SHOW again this year! We had a GREAT time and hope you did too! We’ll be there again in February 2020, but in the meantime, if you have ANY questions related to our products, services, or company, please don’t hesitate to reach out to us by calling our dispatch office at 604.371.4328, emailing us at info@bvhc.ca, or completing our online request form contained on our website. Bakerview Heating & Cooling would like to thank our wonderful customers for participating in our 2018 Holiday Food Drive. It is due to your generosity, that we were able to collect over 330 pounds of food this year! So on behalf of all of us here at Bakerview, as well as the Surrey Food Bank, THANK YOU! Replace your old natural gas furnace or boiler with an eligible ENERGY STAR® model and you could qualify for a rebate of either $500 or $700 on a furnace, or $500 on a boiler. You must be a FortisBC residential natural gas customer with natural gas as your primary source of heat. Your existing furnace or boiler must be a minimum of 10 years old and not require repairs in excess of $1,000 (pre-tax including parts and labour). 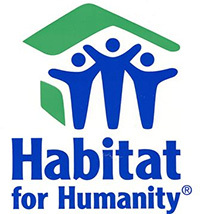 You must install an eligible ENERGY STAR furnace or boiler with a two-pipe direct vent system (to be verified by submitting a photograph as part of your application). You must have purchased, installed and paid in full for your furnace or boiler on or after July 10, 2018. Applications must be submitted within 60 days of the installation date. 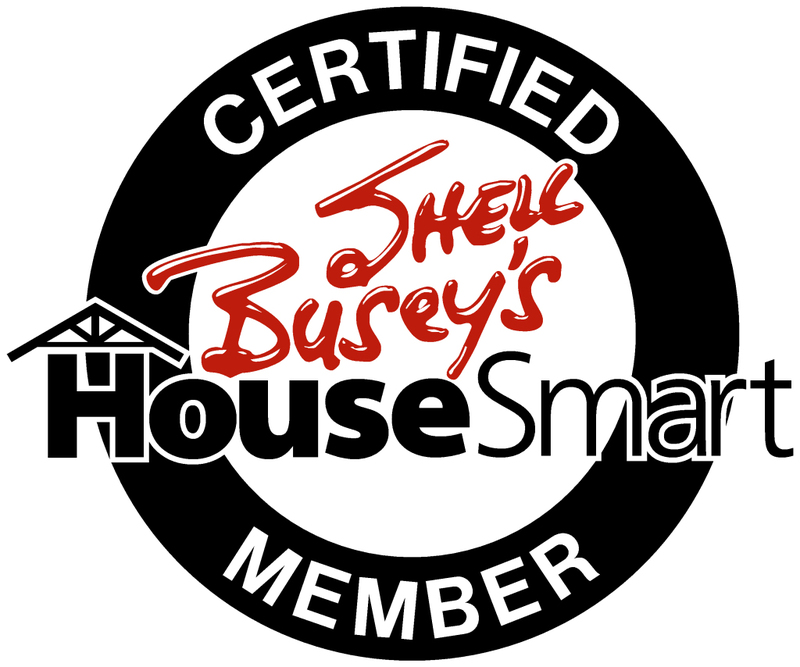 We are now Shell Busey Certified! You can view more details here. © Copyright 2019 - Bakerview Heating & Cooling Ltd.